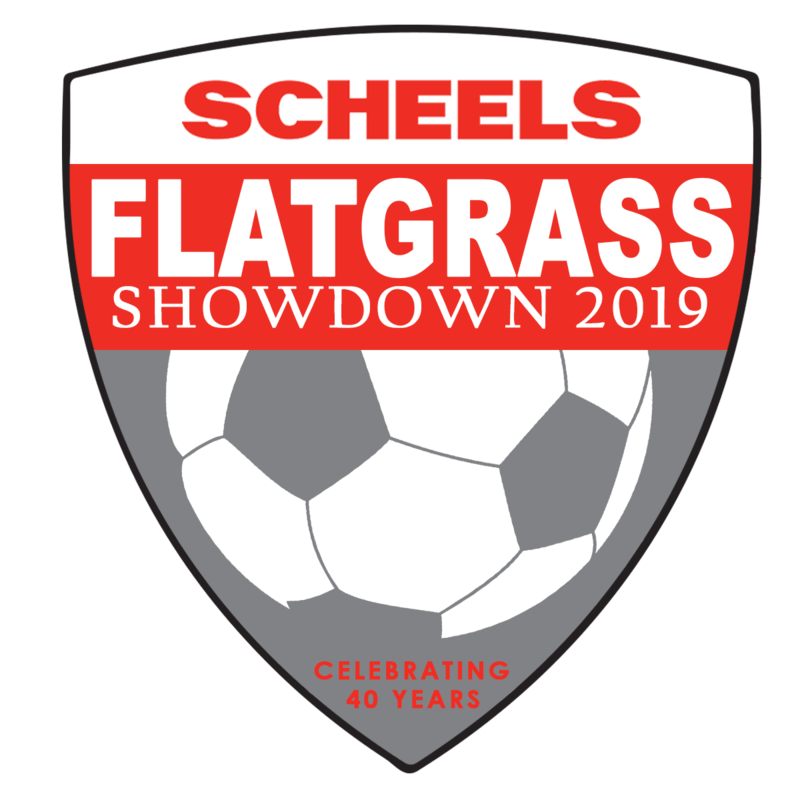 Welcome to the 2019 Scheels Flatgrass Showdown! Each year, in conjunction with our title sponsor, Scheels, along with many other generous sponsors, Neenah Soccer Club hosts one of the largest soccer tournaments in Wisconsin, welcoming more than 150 teams and 6,000 players, spectators and fans to the Fox Cities. We hope you enjoy the weekend as much as we do! 11-4, animals are NOT ALLOWED on park property.